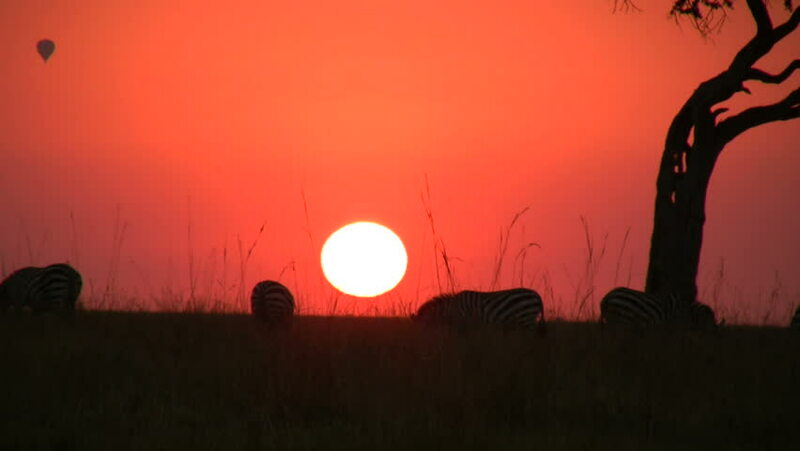 hd00:11morning sunrise in the plains of masai mara. hd00:23Silhouette Moving Crude Oil And Petrochemical Products Pumping Stations During Sunset Time. Land oilfield in the Northern of Thailand.